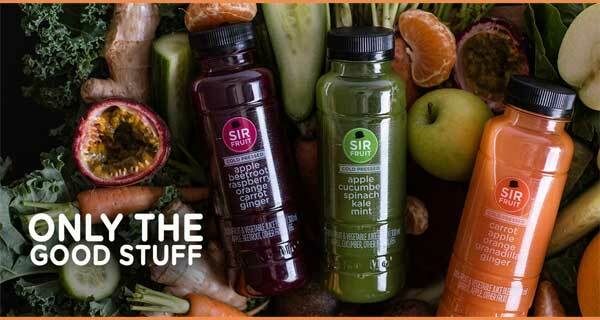 Juice company, Sir Fruit, has moved into the trending cold pressed sector, launching three new premium blends. Bursting with flavour and nutrients, the vibrant new range of cold Pressed juices remain true to the brand, naturally, with product integrity being the number one priority. “Unpasteurised and never heated, it’s only the good stuff,” says Sir Fruit’s brand manager, Taryn van Zyl. The Sir Fruit Cold Pressed range will retail for around R21.95 per 300ml and is available nationally in South Africa’s top retail stores.